stones throw to the beach front promenade where you can find bars, restaurant and shops. 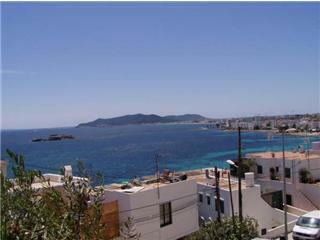 walls, cathedral and the famous Ibiza nightlife is just a short 10 min. walk away.